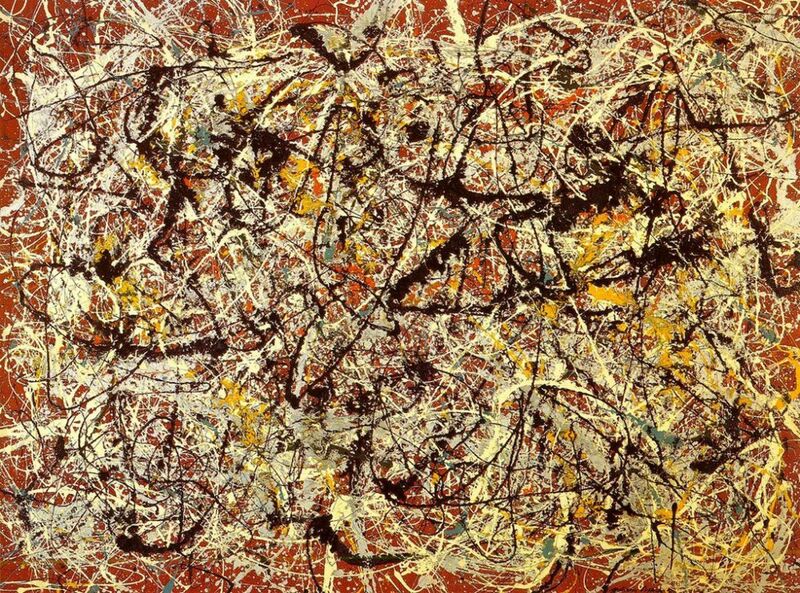 Looking back at works of art throughout history limited color palettes can repeatedly be seen. This is especially true of complementary colors. 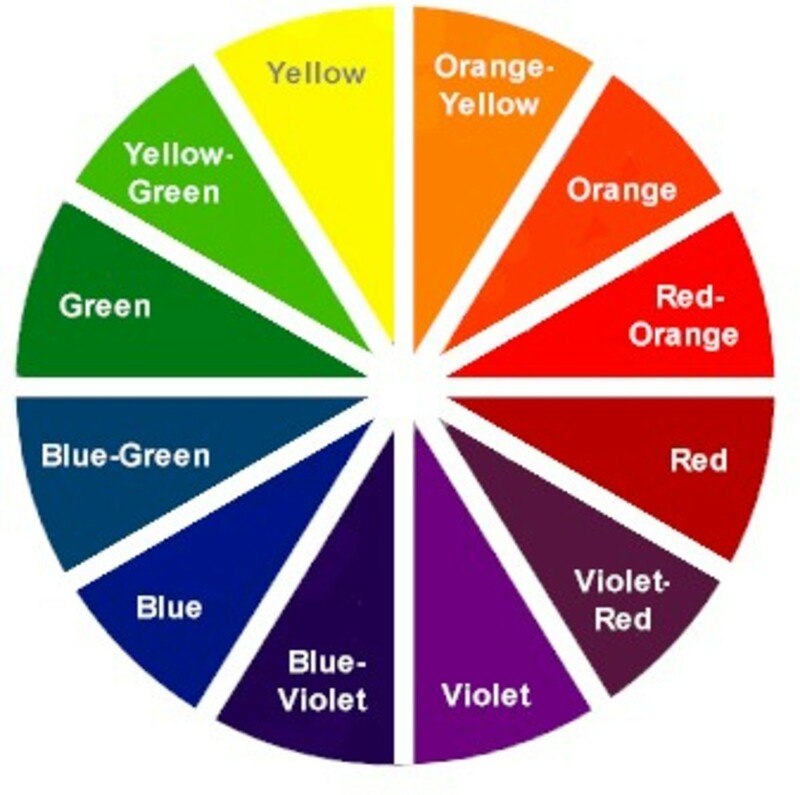 Artist's tend to favor working in these sets of colors to give harmony, movement, drama and order to a composition. Complements work with the eye in such a manner that if you look at a shape that is one compliment, (say red in this case), for about 30 seconds, and then look at a white wall or piece of paper, you will see the complementary color ghost image of the same shape (in this example, it would appear green). When these colors are mixed together they create gray, brown or sometimes mud which you want to avoid. Though, in more advanced painting techniques, "mud" can be used to neutralize bright colors. Help to create interest to a dull area of the painting by adding a bit of a complimentary color in the form of a swatch, highlight, outline or wash. The exercise below begins to help calibrate the eye to color. 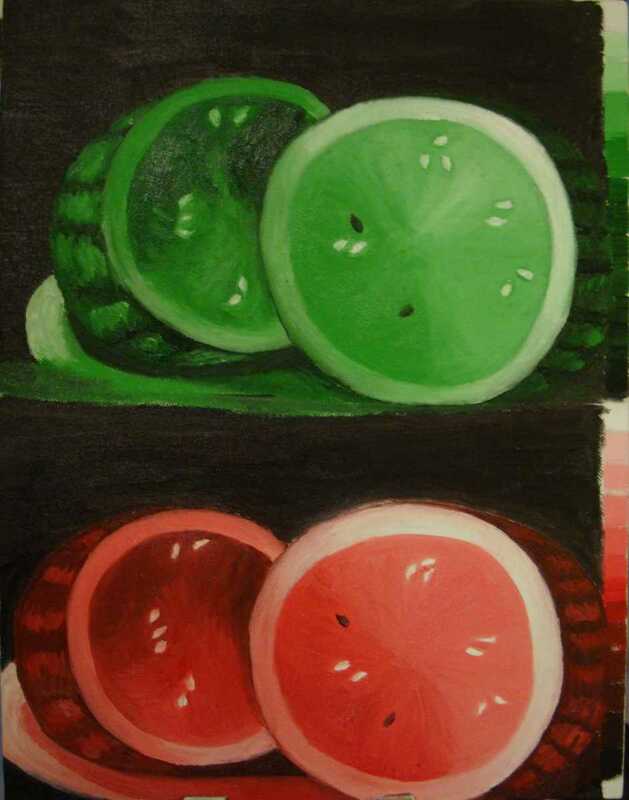 It is usually a challenging exercise for students to paint an object a different color from what it is. This takes time to learn and get used to. 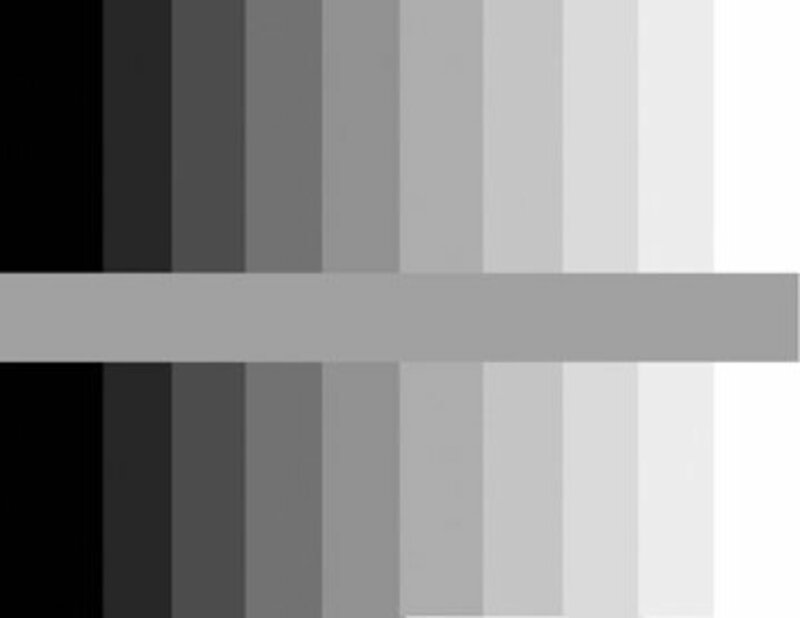 You will no longer be looking at objects as color, but rather as a system of values on a scale. 2. The color of the object (which you must try to ignore). Working in value scales is very similar to practicing scales on a piano - it is something that is practiced throughout one's career and it eventually becomes second nature. Begin with a fruit or vegetable. Cut it in half if it becomes more interesting visually. 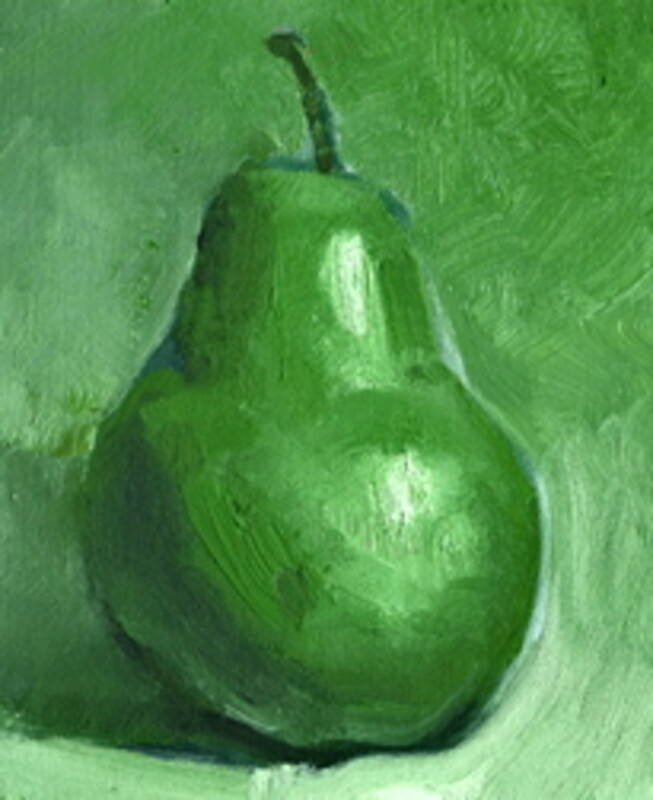 Another student canvas (without the value scale) of a pear. 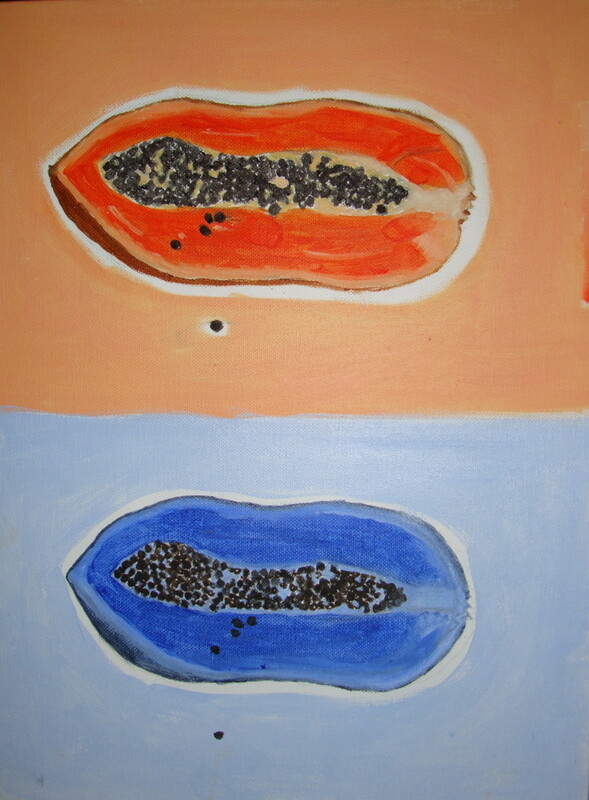 It's compliment will be a red pear on the second half of the canvas. Choose a fruit or vegetable to work from. To find an interesting texture you may need to cut it in half, or even take a bite out of it. Light your still life with direct light creating sharp contrasts. Divide your canvas in half. Choose a set of complementary colors to work from. Once selected, try to stick with them and not add any other colors. 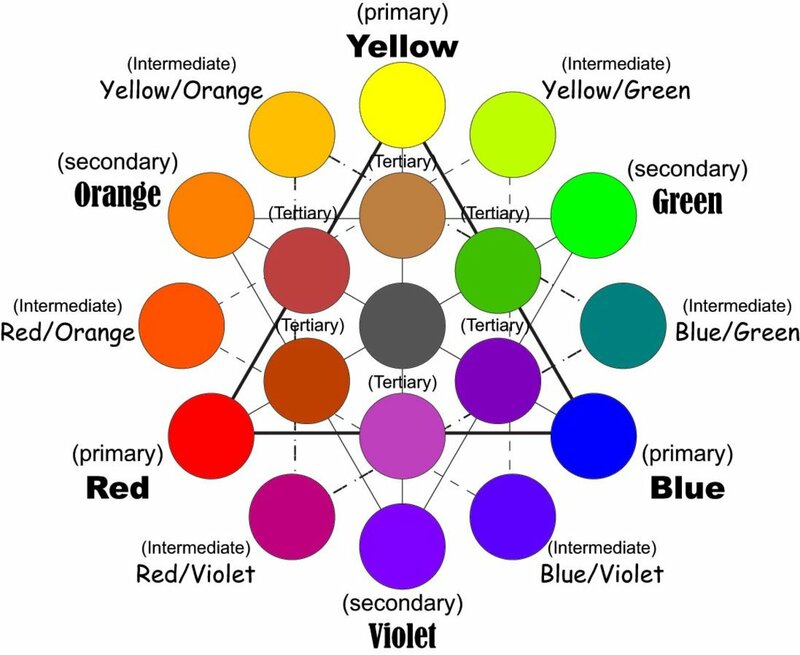 Begin with one color. Make a value scale for that color from White to Black. When you mix black, I recommend Burnt Umber mixed with Ultramarine Blue - this makes for a very rich and beautiful black. Paint the value scale in at least 9 squares onto the first half of the canvas. This is a reference guide. I like to tell my students to paint 60% dark to 40% light - this helps them to stay away from mid-tones which, if used too much, can make a painting dull and boring. Lightly sketch out your object in charcoal- consider composition - enlarging the object or cropping it to make it more interesting on the painting. 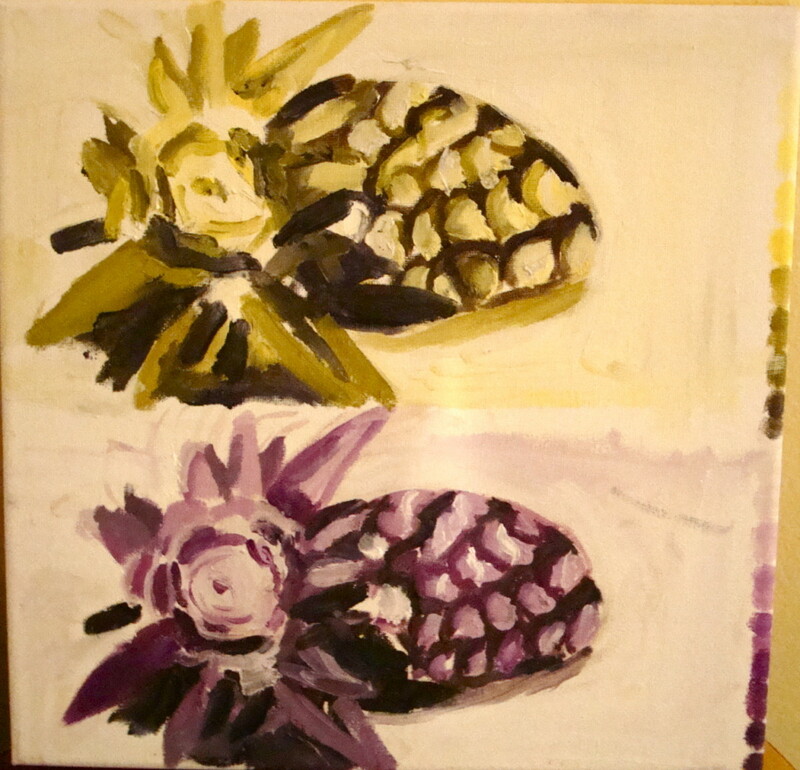 When the first half of your canvas is finished, clean your palette and move away your fruit or vegetable. The second half of the exercise is a bit different. Closely look at the first half of your completed canvas and make sure there is a wide range of values from white to black. Create a value scale for your complementary color from white to black. Make sure it is the same number of squares as the original value scale in the first half of the painting. 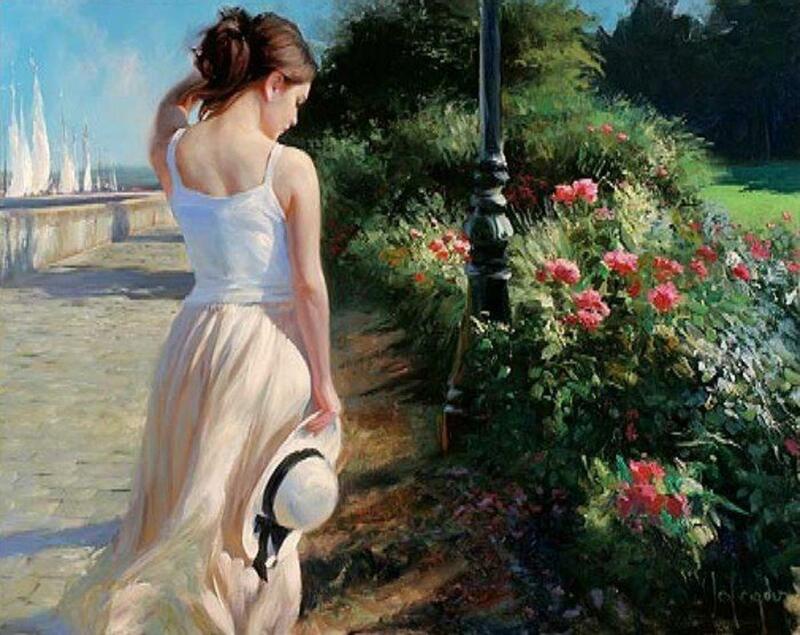 Paint the value scale on the second half of your painting. Copy from your own painting. If you aren't sure which tone to use, first match the tone in the original color to the placement of it on the value scale. Look at where that same value exists on your new value scale. After you finish the second half of the painting, take note of any discrepancies between the two paintings. Does the second one resemble the first? How accurate is your eye? How good is your value scale? Thank you for helping me instruct curious grandchildren! I have no formal art training whatsoever but enjoy painting and the results have helped my eight children go to college. Now their babies are beyond finger painting and exploring many mediums for creativity. You are an angel among us. Hi anderson - you're very welcome! Thanks for stopping by! agvulpes, Thank you so much for your comment! I will continue to post new hubs on painting. Lots of tips, tricks, shortcuts, formal methods and exercises to come. Cheers! Amez, Thank you so much for letting me know. It's so rewarding to hear this. I will continue posting new exercises and painting theory. I have another syllabus that I'll be putting up on the way that explores how to paint different styles of paintings including Realism and Cubism. Cheers! Laura Spector this is an Excellent Hub, on Complimentary Colors, I could have used this when I was a teen, and was struggling on how to blend and use my Colors in my Portrait and Palette Knife paintings. Look forward to reading and digesting your other Hubs. HubPages has given me a whole new education and reference point for all the younger members of my family that are in search for knowledege on particular subjects. Thank you Waynet! 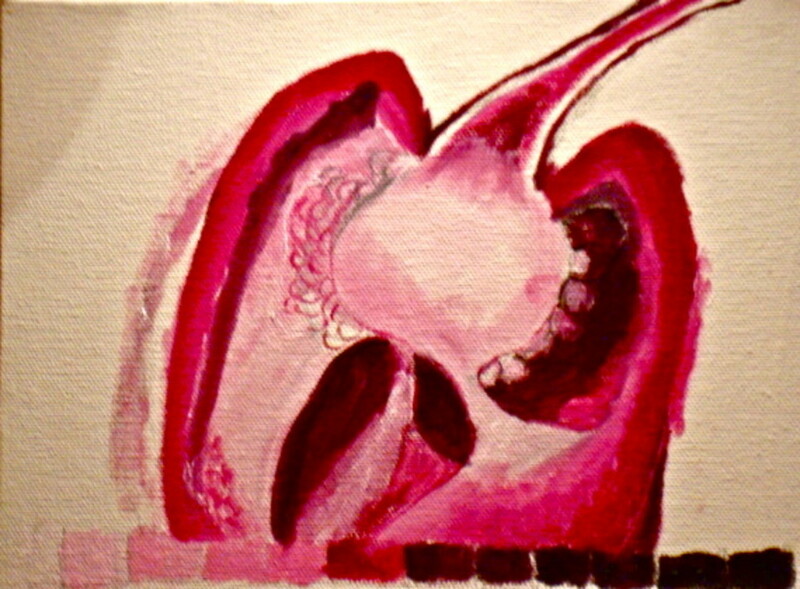 Pomegranates are my favorite to paint!!! 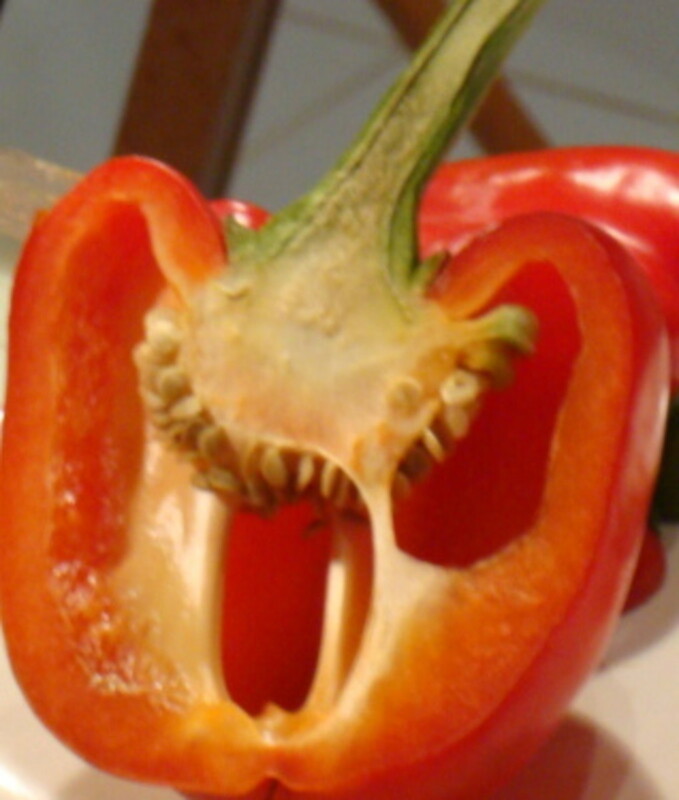 But, peppers come a close second. I'm going to continue posting projects from syllabi that I teach from...Hopefully, it'll inspire artists to pull out their paintbrushes! 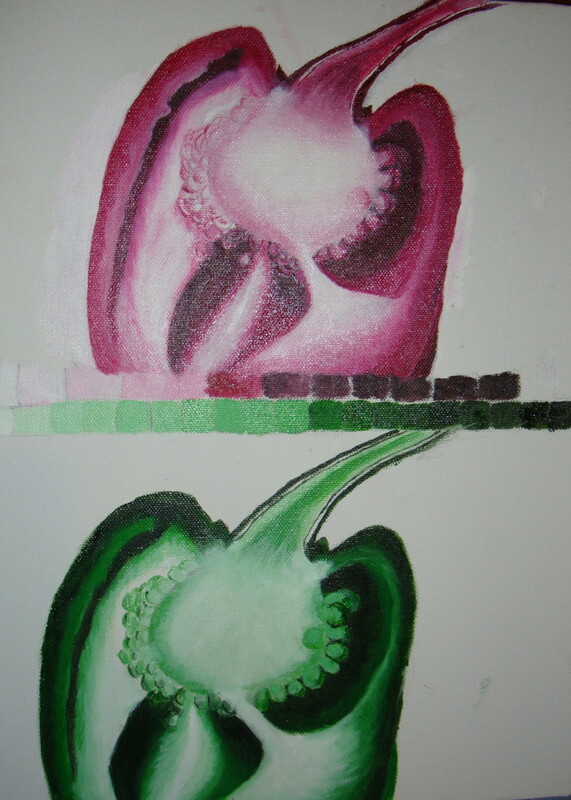 A brilliant and useful hubpage, it brings back memories when I was in art college learning all about the colour wheel with primary and secondary colours for painting and painting peppers was something that I enjoyed too with all the insides with the seeds!